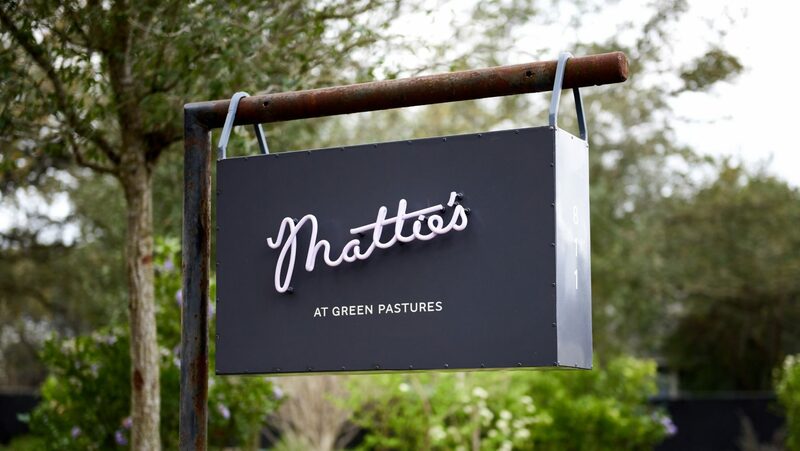 Open for a year and a half, Mattie’s is the newest of the Austin-based hospitality group’s current projects. 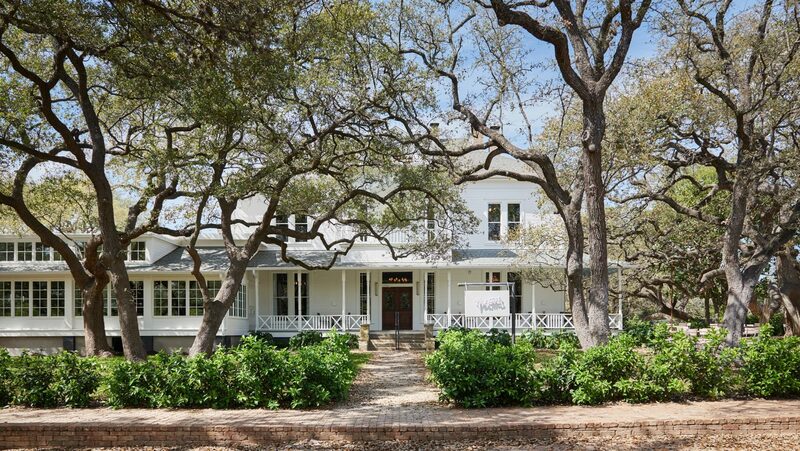 On a recent afternoon, I sat down at the venue with Rester, in the grand old house of namesake Mattie Faulk, a farmer whose daughter, Mary, turned her mother’s Victorian into a restaurant back in 1946. Mary called it Green Pastures, and until the passage of the Civil Rights Act in 1964, it was about the only desegregated dining room in the area—a place where all of Austin was welcome. A $132 Jordan Cabernet Sauvignon ordered by a couple celebrating their 40th wedding anniversary at the same establishment where they were married; an opulent yet mineral Heidi Schröck Phoenix aus der Flasche field blend sold at a reasonable $68 to a tech-world transplant who likes to try new wines; two different Romanée-Conti Grand Crus from 2014, priced at more than $2,000 each, for a deep-pocketed Texan who wants to compare and contrast; a 1999 Ronchi di Cialla Schioppettino for $158, and a 1983 for $348, priced so that Rester’s somm pals might afford them—Mattie’s wine list, though less than 200 bottles long, makes room for them all. 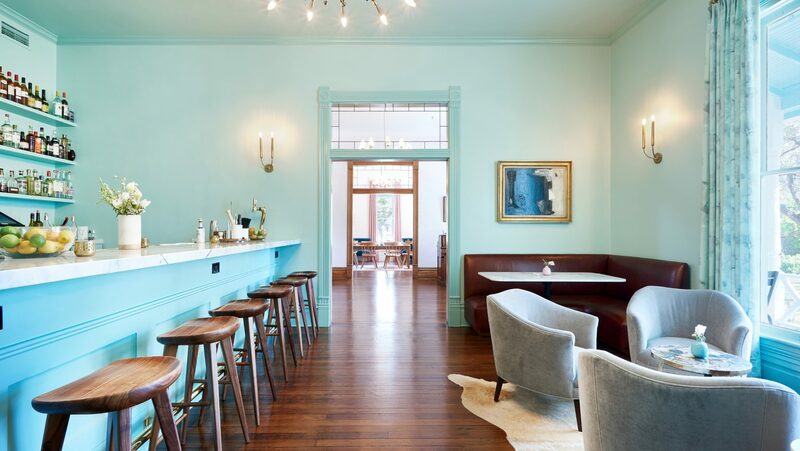 With an estimated $5 million to $6 million in wine sales this year across La Corsha’s six properties, Rester has the wherewithal to pull off that inclusivity. 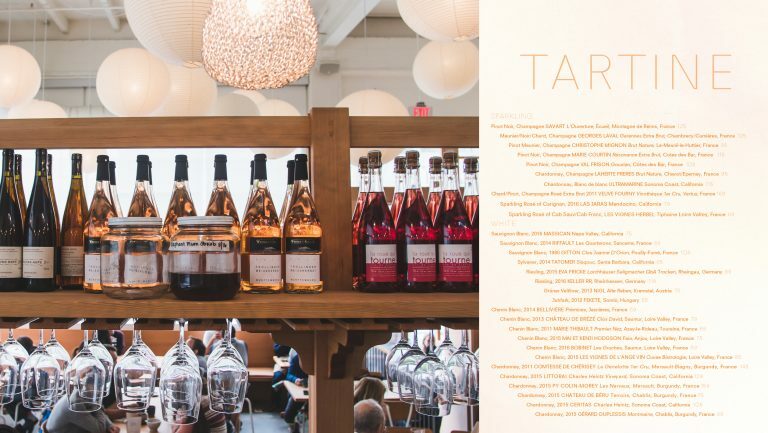 And with a clear sense of what a special-occasion destination like Green Pastures has meant to her town, she’s using her wallet to build a magnanimous program at Mattie’s, where wine represents 60 to 70 percent of beverage sales. Hers is a list that pushes boundaries without imploding them. She groups wines “in a way that anyone can understand,” she says, in a few broad varietal categories, and she uses spare language, listing just the wine name, place, vintage, and price. Under the Pinot Gris-Pinot Grigio heading, for example, are a classic Livon Braide Grande Pinot Grigio 2015 from Friuli, a fruity yet elegant Trimbach Gold Réserve Personnelle 2010 from Alsace, and an aromatic, skin-contact Robert Sinskey Abraxas Pinot Gris Blend 2013 from Carneros, California. Groupings like this allow Mattie’s staff to “create a conversation” about how one varietal is expressed in different ways across regions and producers, helping to guide guests in new directions. Rester keeps pricing on the easy side, too. 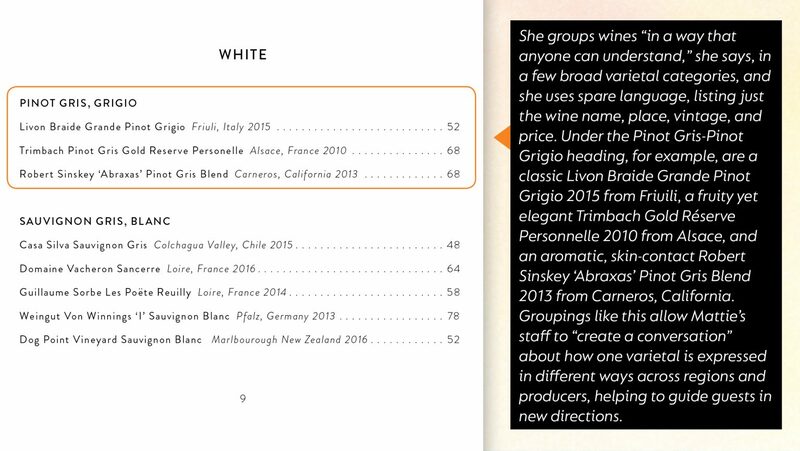 Setting margins all over the board and “shooting for a blended average,” she can offer wines she’s championing at gentle prices and pad the margins with low-cost “gems” she hunts down with the help of her sources. To make things easy on herself, she’s pared down the number of distributors she works with, concentrating on about eight who work with her favored importers, from major outfits like Skurnik, where her husband is on staff, to little guys like David Mayfield, who brings in some of her funkier selections. An Emmanuel Brochet Le Mont Benoit for just $130, poured unpretentiously into a universal Riedel glass, like everything else? A Thierry Germain Bulles de Roche Saumur Brut for only $75? Rester can price these so generously because she works to nab bargains that balance the books. She poured me a Bodega Noemia A Lisa Malbec from Patagonia, part of an enormous shipment that a distributor had gotten stuck with and off-loaded on her for a song. At just $48 a bottle, it was a plummy beauty with the expressive florals you wouldn’t find in a Malbec from Mendoza. It helps to have the storage capacity to buy in mass. With a rockhouse cellar and two EuroCaves holding between $45,000 and $55,000 of wine at Mattie’s, Rester has room to collect. She can do most of her purchasing a year in advance, as well as explore newfound interests, like the smoky J. Bouchon País Salvaje 2017 she introduced to Austin after a trip to Chile. It’s naturally fermented from indigenous red grapes harvested, in part, from vines growing wild on trees, and Rester offers it chilled for $14 a glass. Mattie’s banquet business provides similar benefits. Broken down by styles (crisp and dry whites, rich whites, lighter-bodied or richer reds) within a tiered pricing system and sold on a consumption basis, the banquet selections allow Rester to sell wine in volume so that she’s never stuck with too much to move. A portion of the training packet that deals with suggested pairings evolves as chef Josh Thomas’s globally inspired, Southern menu changes. 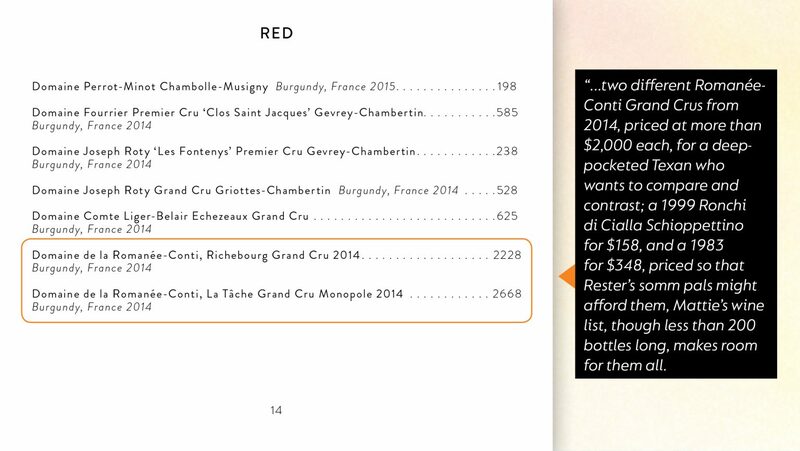 A section called Fun Facts includes contextual information to pass on to guests who want more of a wine’s backstory. Rester also schools staff on pronunciations with repeated call-and-response “so the words feel comfortable in everyone’s mouth.” And she makes smart use of digital technologies, sending group announcements on new wines and tasting opportunities through a scheduling app, using study apps to build cheat sheets for the glass list, and hacking the recipe function in the POS system to drag and drop wine information onto the server terminals. 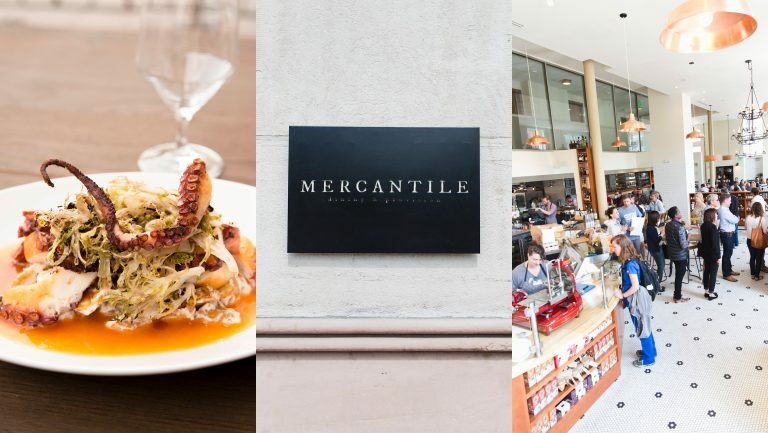 It’s an ethos of enriched staff development that she picked up from Danny Meyer’s Union Square Hospitality Group. After years of working in Austin—first as a restaurant manager, then for the distributor Serendipity, and later as wine director at Vino Vino and La Corsha’s Congress—Rester took a year to somm in New York at Meyer’s Maialino, where her big takeaway was how much opportunity she had to learn. She’s been so successful at at inspiring their passion that Mattie’s servers have formed a tasting group that meets on the restaurant’s dark night. Rester supports the group with help from her distributors, passing along bottles. Rester also support pros other than her own staff, inviting visiting experts, like Andreas Wickhoff of Austria’s Weingut Bründlmayer, to Mattie’s to speak to the city’s whole somm community. 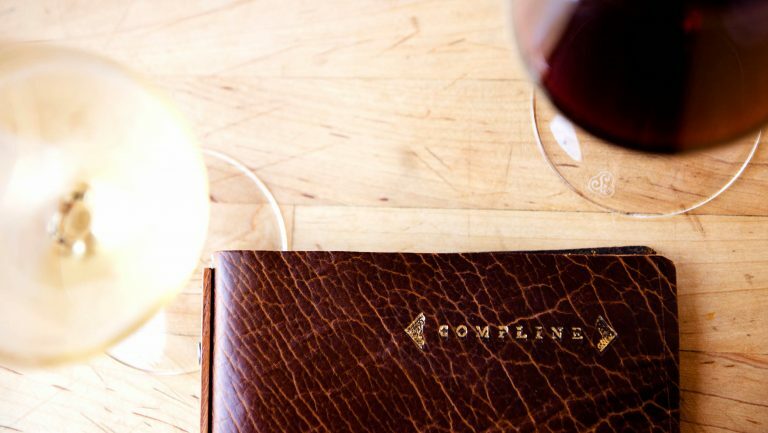 It’s her way of enhancing what she sees as a “spirit of cooperation and intellectual curiosity” that sets Austin’s small wine scene apart. Others here agree with her. “We’re very open to wanting people to do their best,” says Diane Dixon. 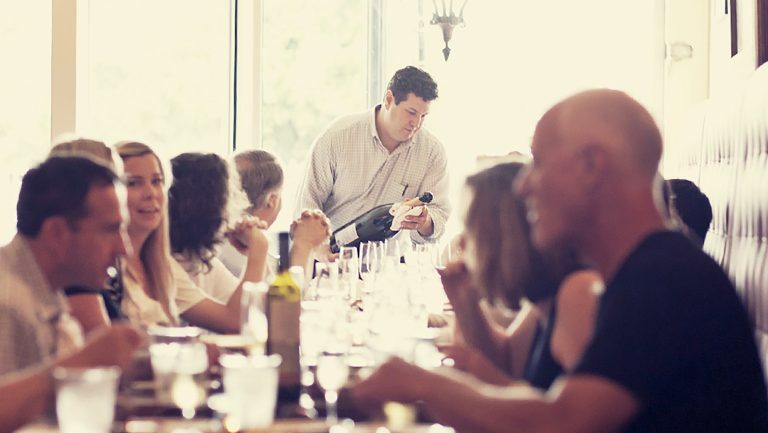 The founder of Somms Under Fire, Austin’s wine competition, as well as social media’s SommChat, Dixon is considered the patron saint of Austin’s wine community. She sees the program at Mattie’s as a sign of changing times. One region she’s been championing is Texas itself. “The history of Texas wine has been largely bulk or in the sphere of agrotourism,” she says, “but we are finally making fine wine that is ready to show to the world.” Lost Draw Cellars Picpoul Blanc, McPherson Cellars Roussanne, Fall Creek Vineyards Chardonnay, The Grower Project’s The Source Sangiovese, the fresh and quaffable Dandy Rosé—Rester reels off an eclectic mix of Texas bottles. She realized there was “a disconnect” when the trade portion of a Texas growers event she held at Mattie’s was not as well attended as the sold-out consumer hours. 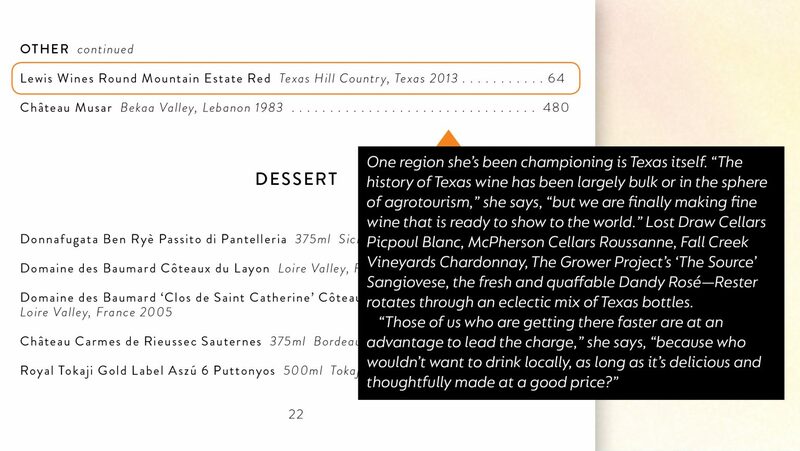 But Texas producers are part of the Austin wine scene as well, and Rester’s boosterism on their behalf is very much in keeping with her “Wine is for everybody” ethos.